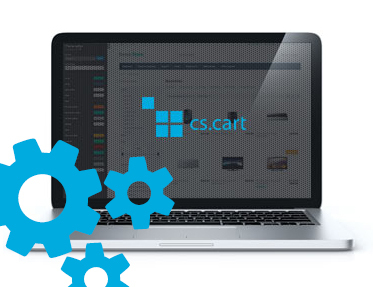 Extension to CS-Cart and Multi-Vendor allows you to discount cheapest or most expensive product in cart. Extension to CS-Cart and Multi-Vendor allows you to discount cheapest or most expensive product in cart. For example, it customer will have 3 or more products in cart, the cheapest or most expensive will be discounted. Promotion can be linked with other promotion, ex. make is depend on amount of products from defined category in basket.